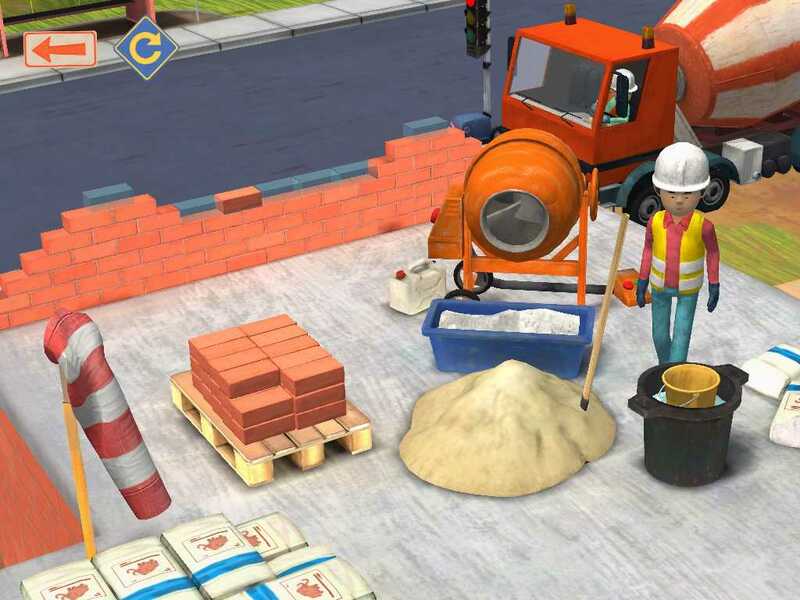 A nifty app for the toddler or young preschooler who is fascinated by construction sites and trucks. They will be able to get dirty -- digitally. 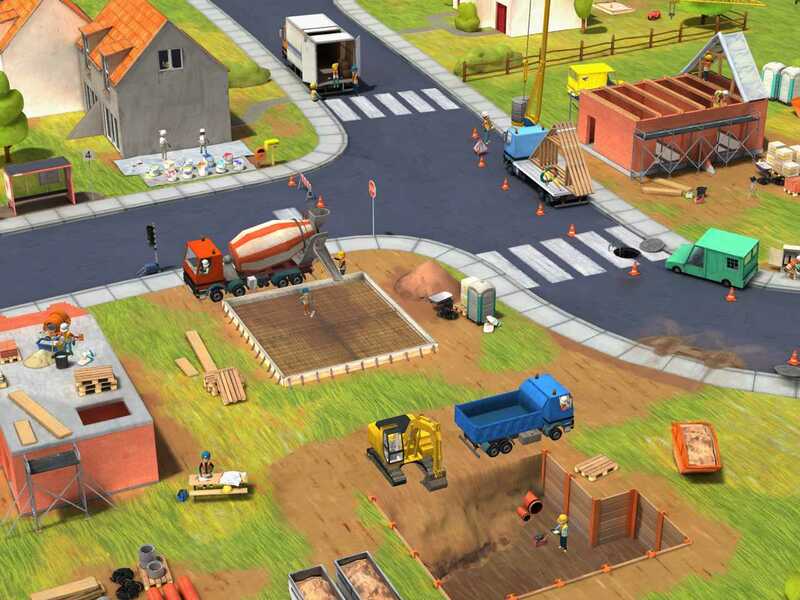 When children open Little Builders - Truck, Crane & Digger for Kids, they see a construction site with seven different interactive areas and loads of workers and trucks. In addition to the seven interactive areas, Little Builders - Truck, Crane & Digger for Kids also encourages exploration with over 100 hotspots full of animated surprises. 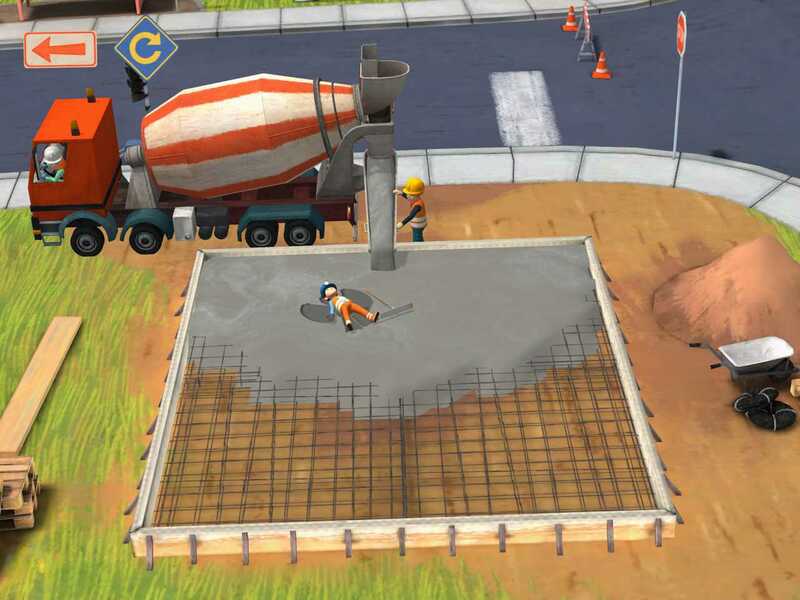 Some are laugh-out-loud funny, such as when the cement worker decides to fall over in the wet cement to make the equivalent of a snow angel. With no text to hinder non-readers, and simple visual prompts, this app makes it easy for kids to get their hands dirty -- digitally. 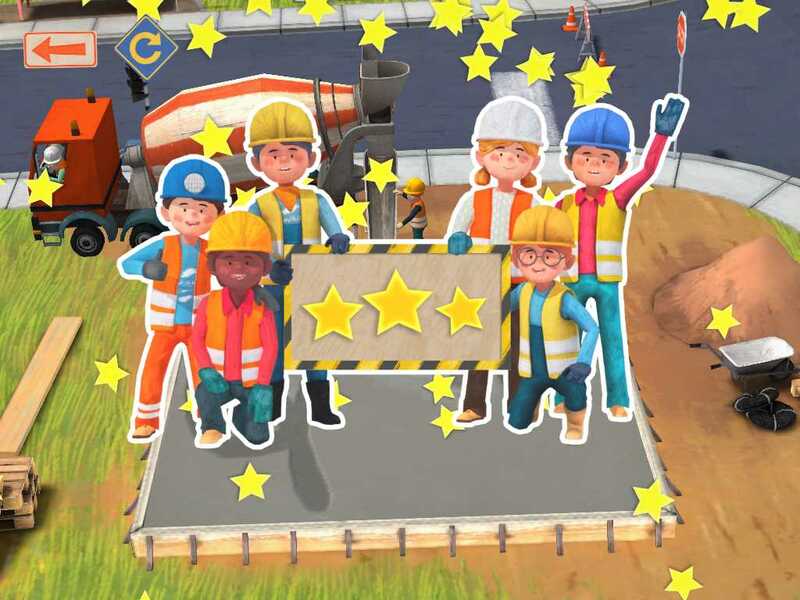 This app puts kids in charge as they decide which area of the construction site to visit next. Each area is filled with workers and equipment. Little Builders - Truck, Crane & Digger for Kids works best with younger children in the targeted age range. Two- and three-year-olds will be enthralled. 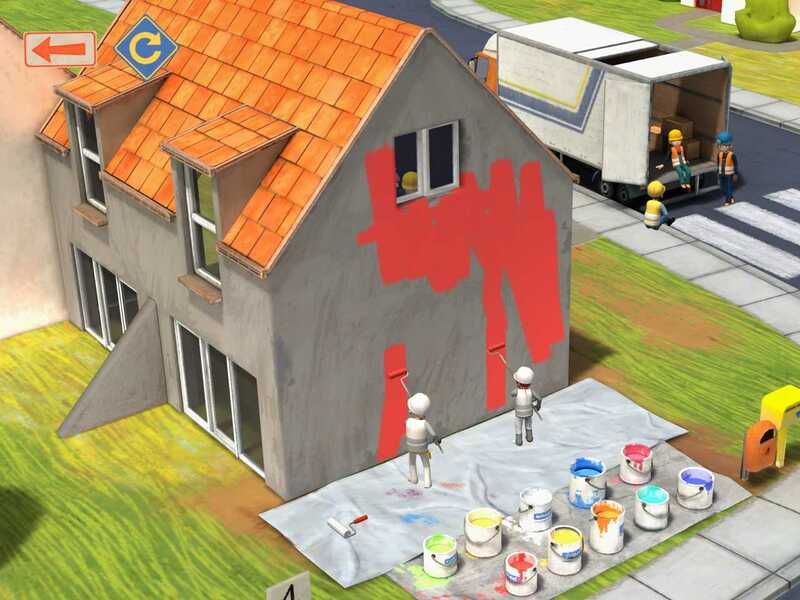 Older kids will think this app is fun at first, but since the jobs don't vary, they may be done after one or two play-throughs. 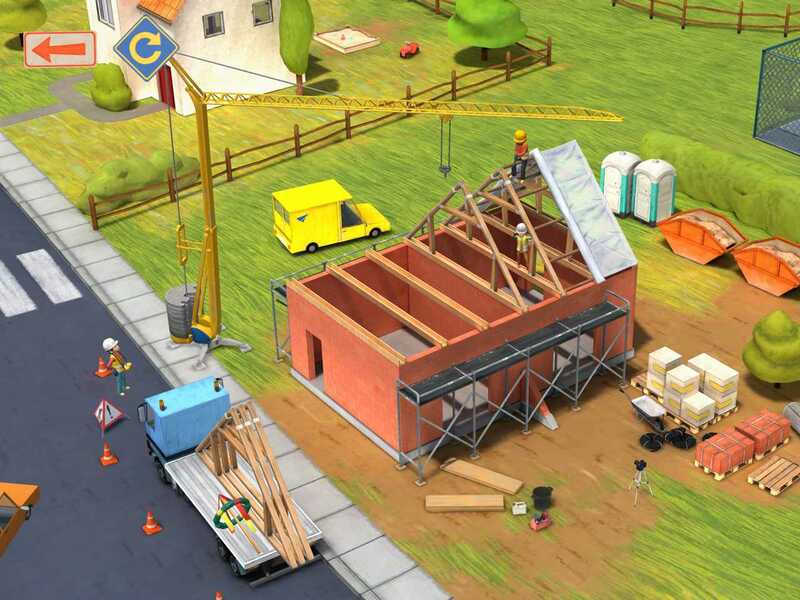 This updated Little Builders - Truck, Crane & Digger for Kids app review was written by Jinny Gudmundsen. The original review was published on June 20, 2014.